Sylvia Plath (October 27, 1932 – February 11, 1963) was an American poet, novelist and short story writer. 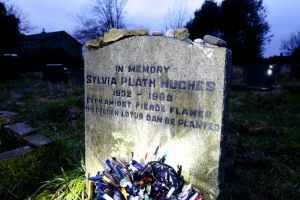 Born in Boston, Massachusetts, she studied at Smith College and Newnham College,Cambridge before receiving acclaim as a professional poet and writer. 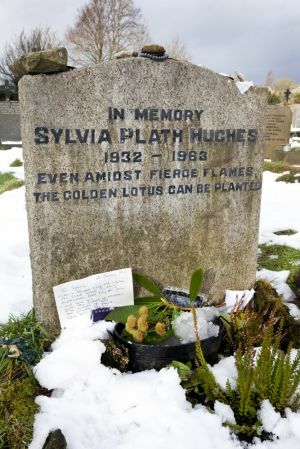 She married fellow poet Ted Hughes in 1956 and they lived together first in the United States and then England, having two children together: Frieda and Nicholas. After suffering from depression from the age of 20 and a marital separation, Plath committed suicide in 1963. 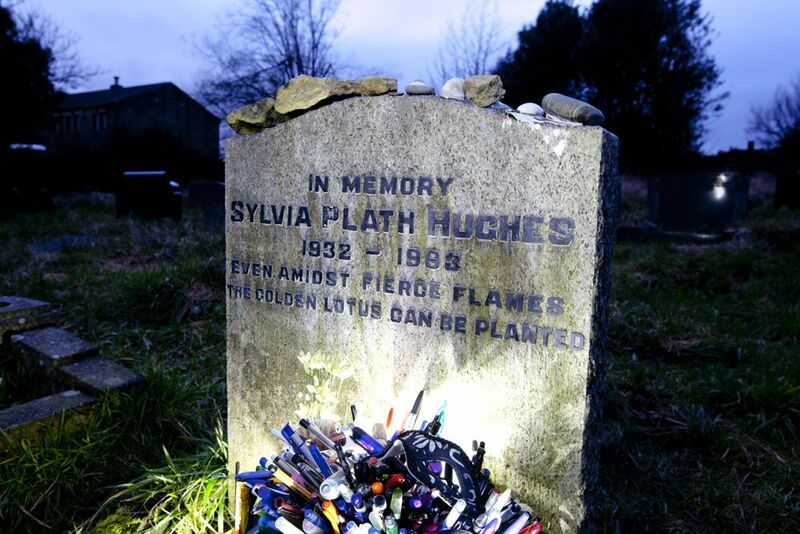 Controversy continues to surround the events of her life and death, as well as her writing and legacy. 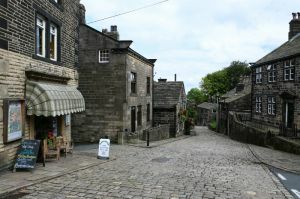 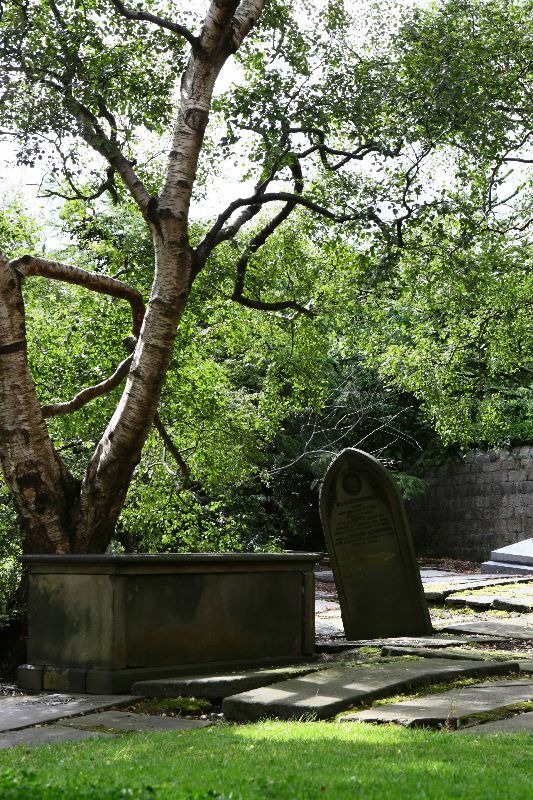 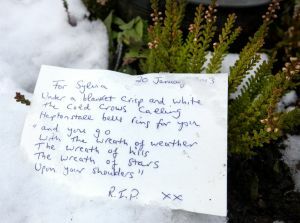 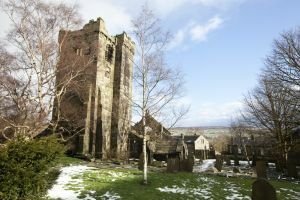 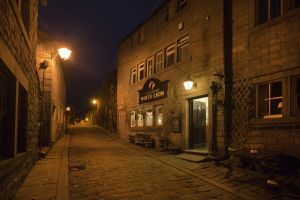 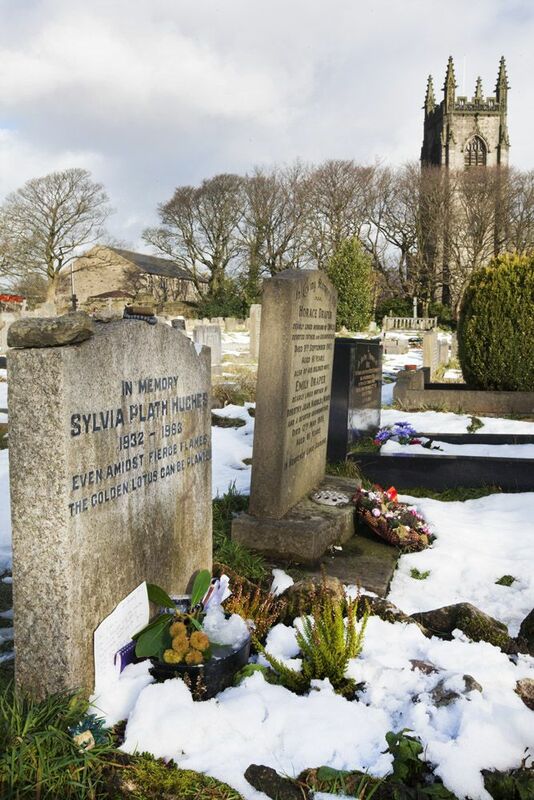 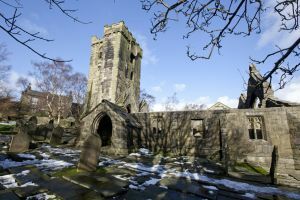 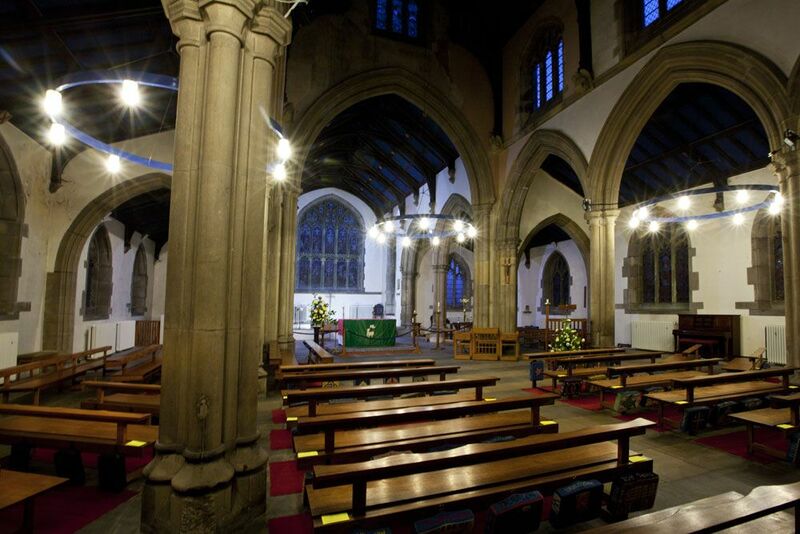 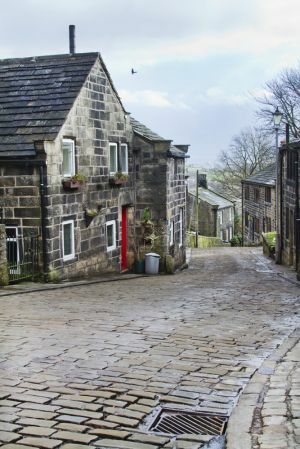 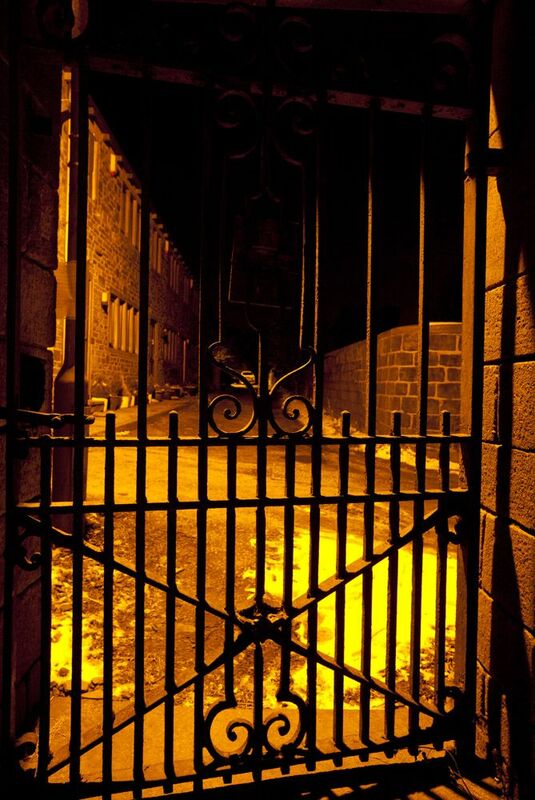 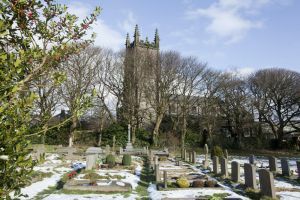 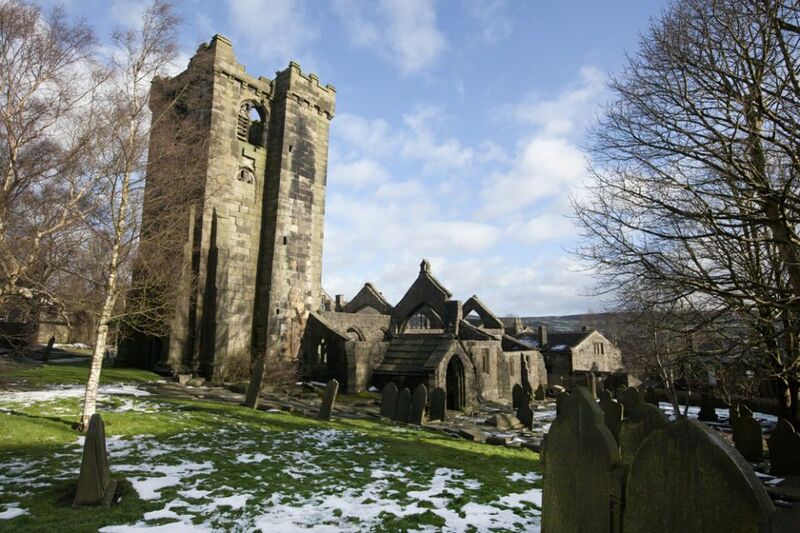 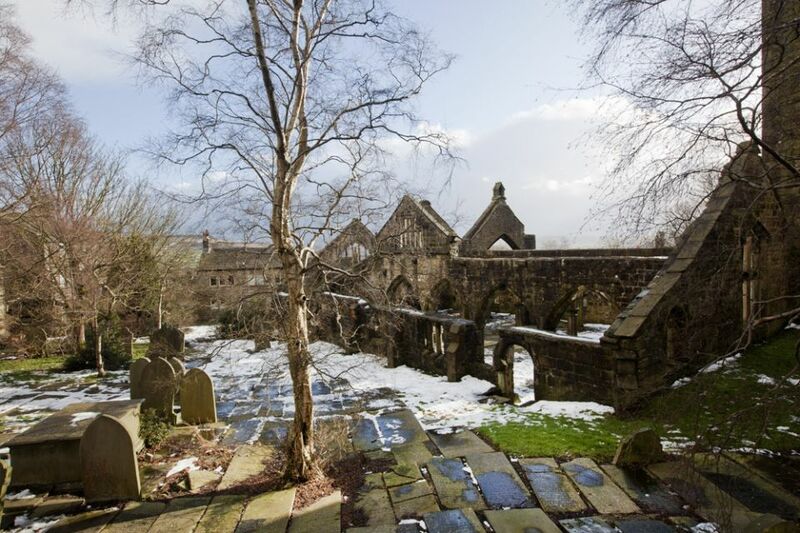 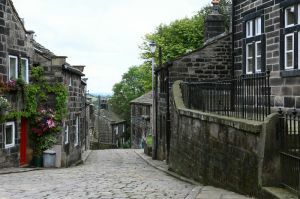 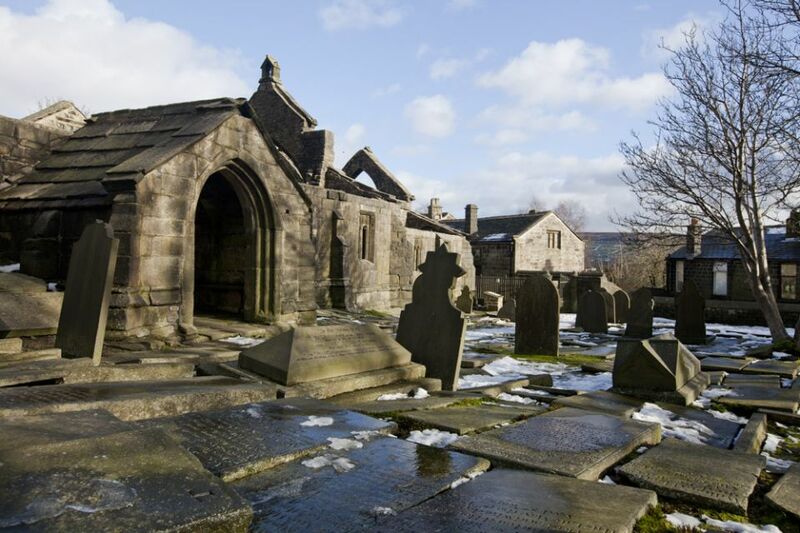 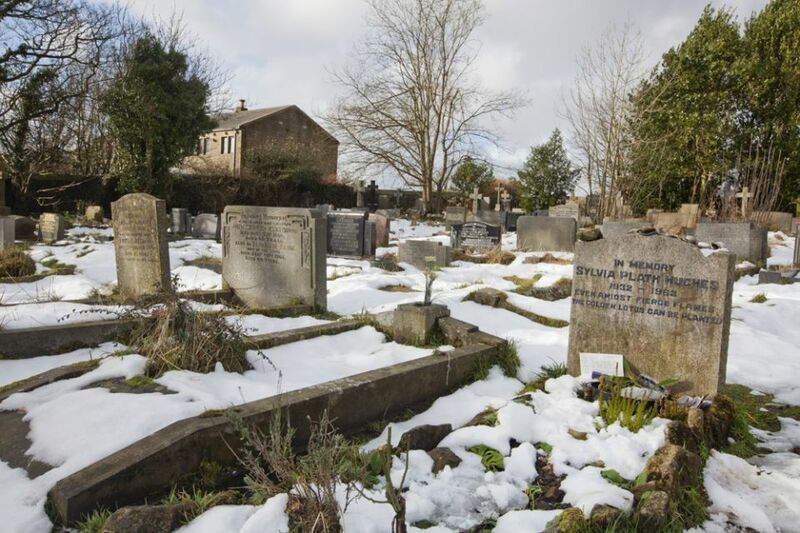 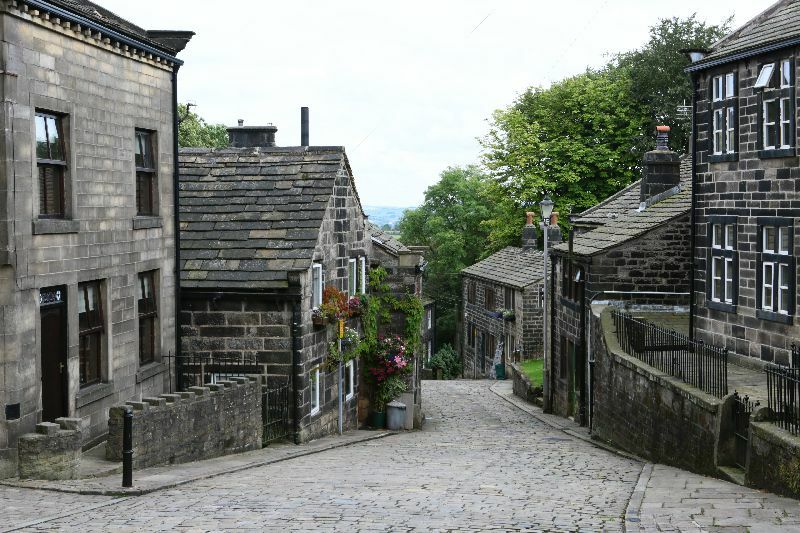 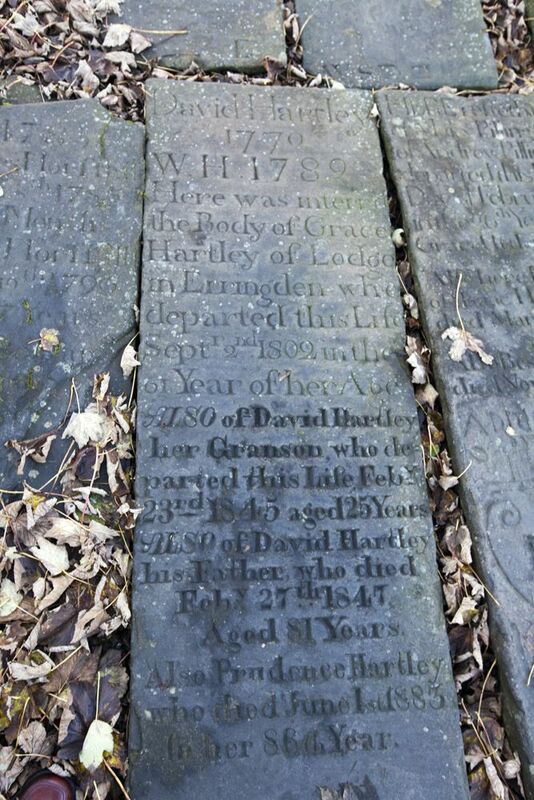 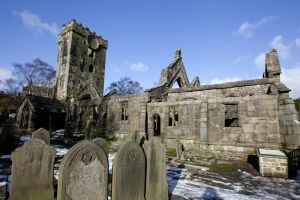 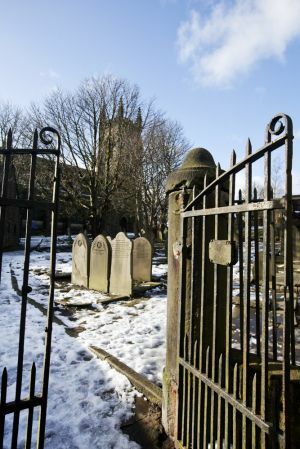 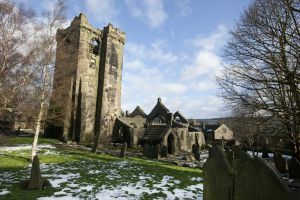 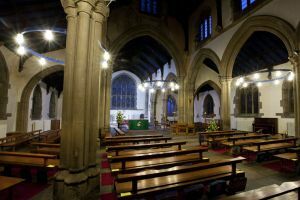 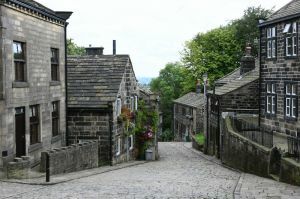 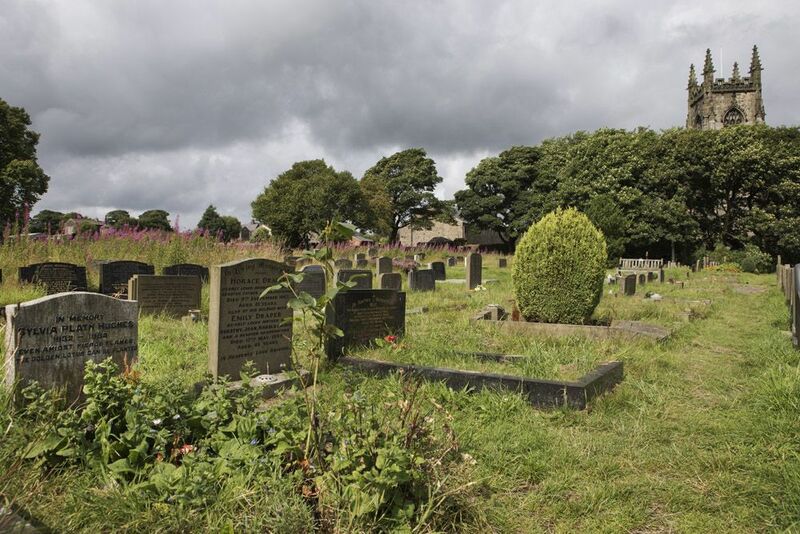 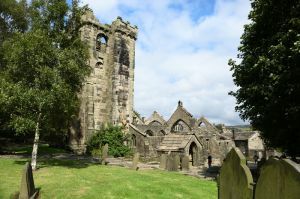 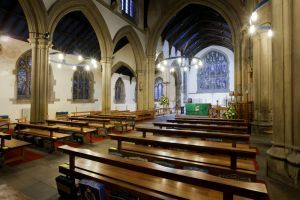 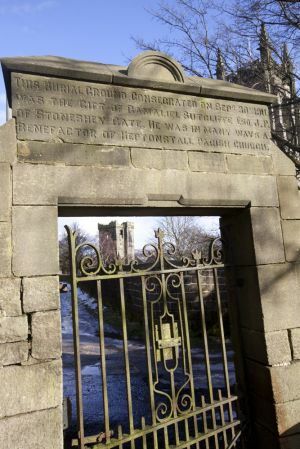 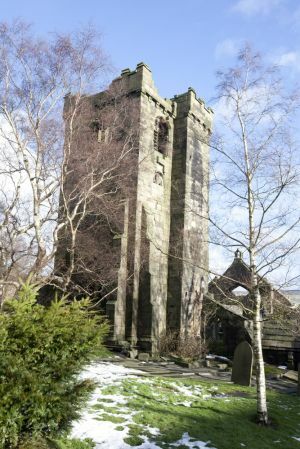 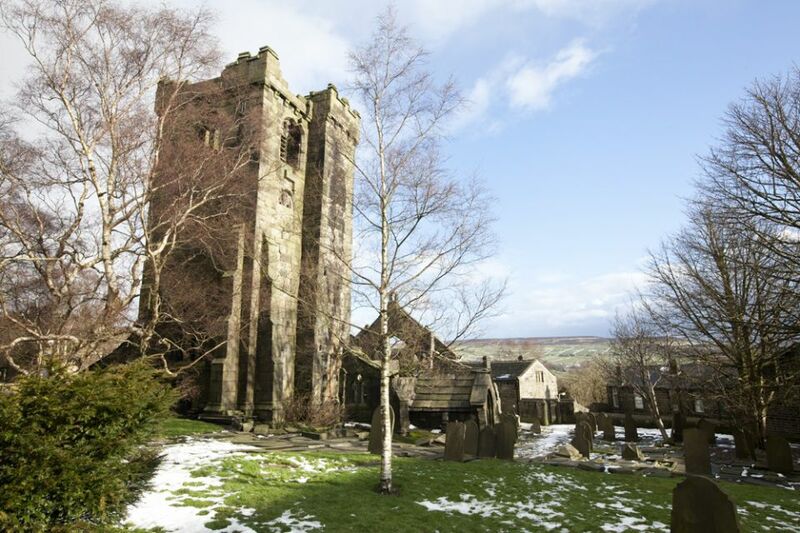 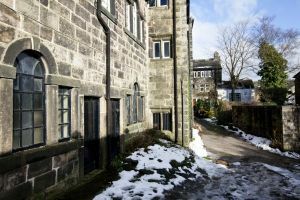 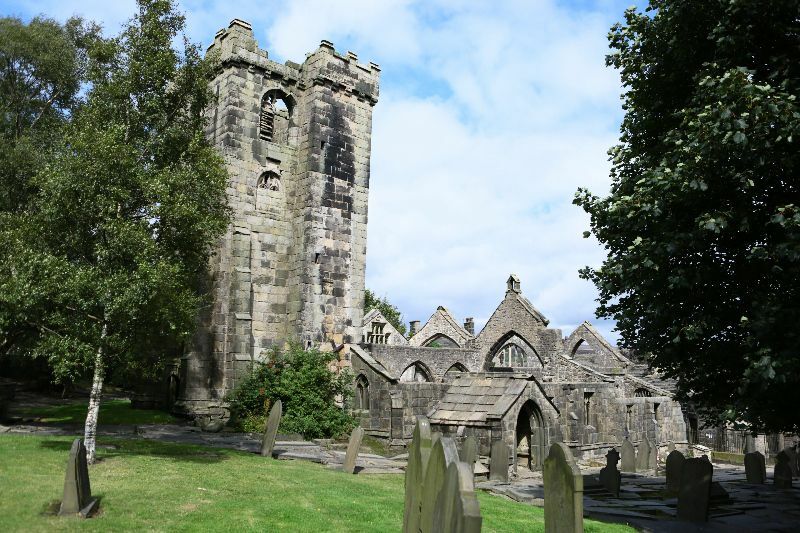 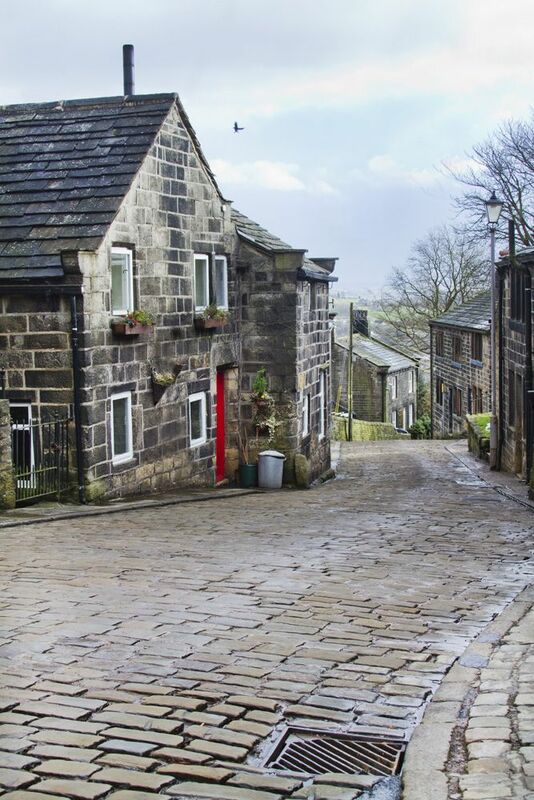 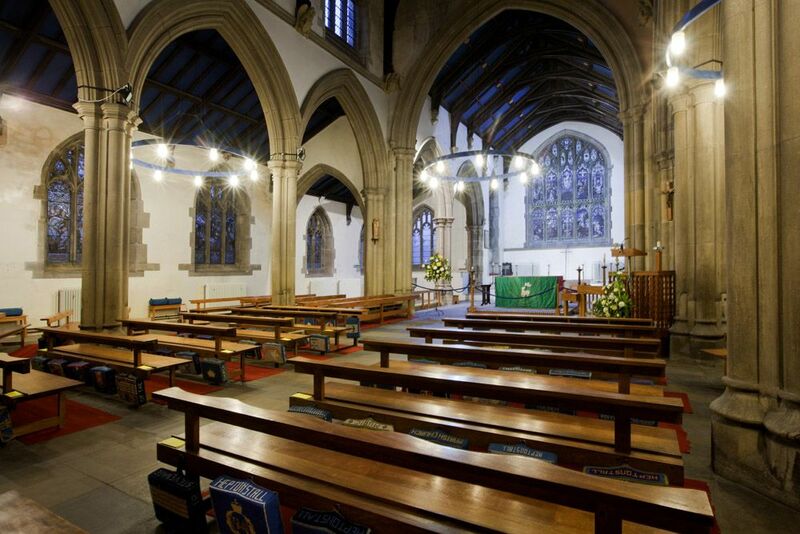 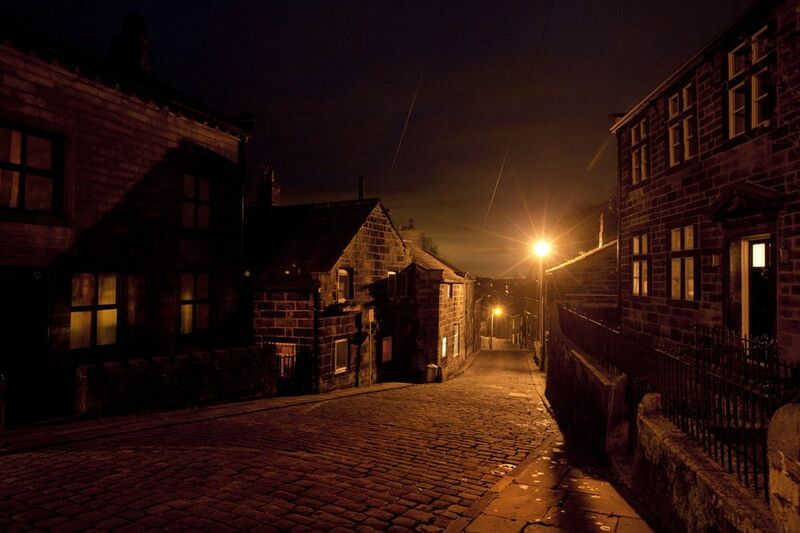 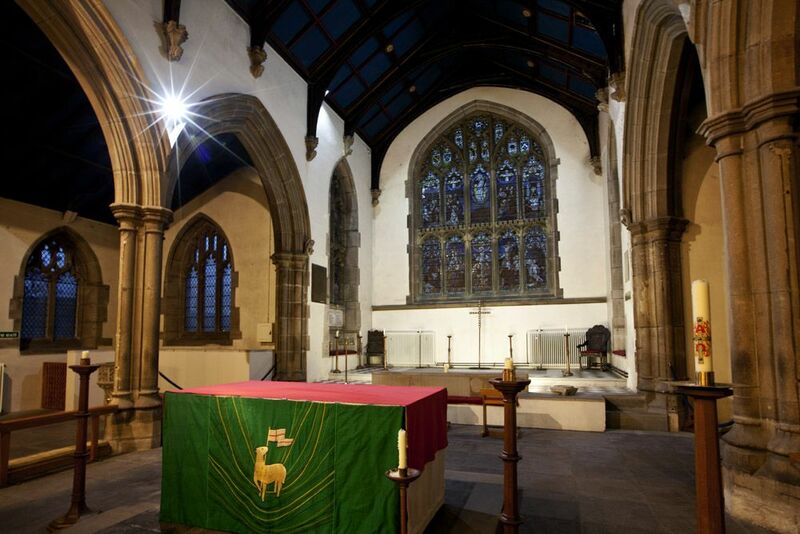 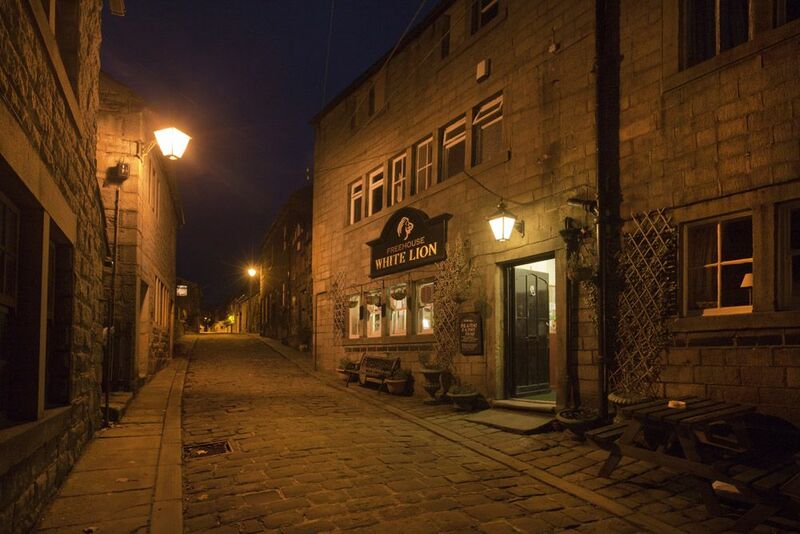 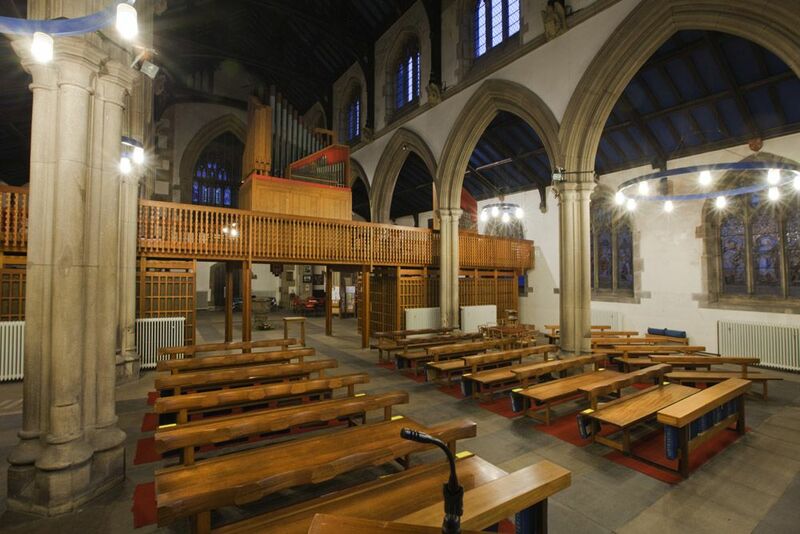 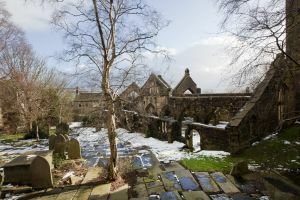 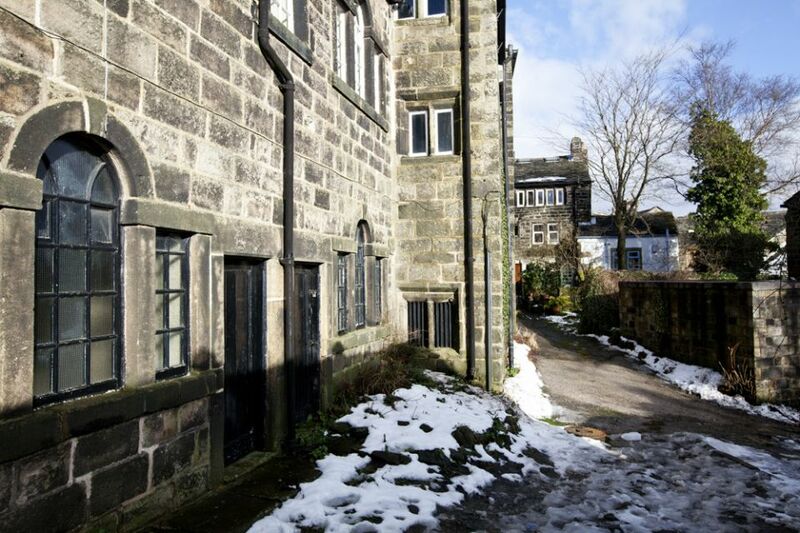 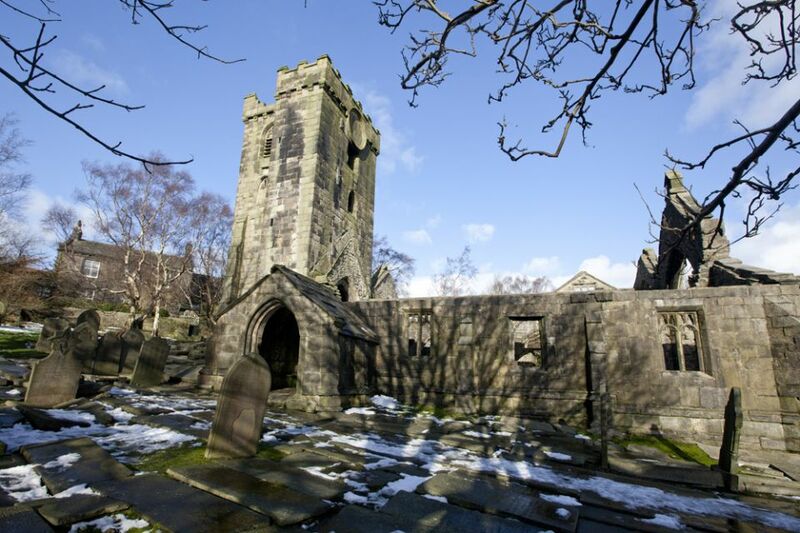 Sylvia Plath is buried in the graveyard extension at St Thomas’s church in Heptonstall, Hebden Bridge. 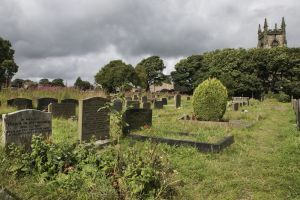 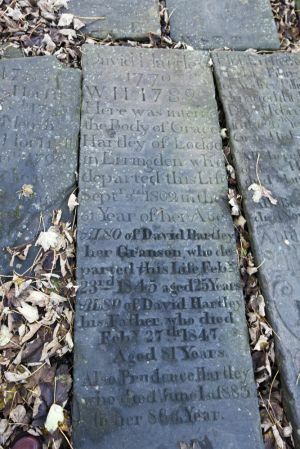 This graveyard is located on the South West side of the church across the unmade road. 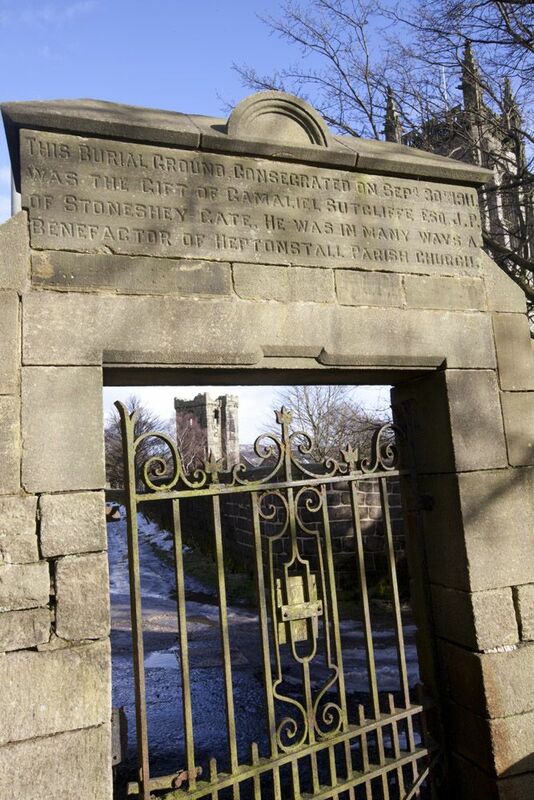 The grave location is approximately 3/4 towards the end of the graveyard as you walk in at the gate.